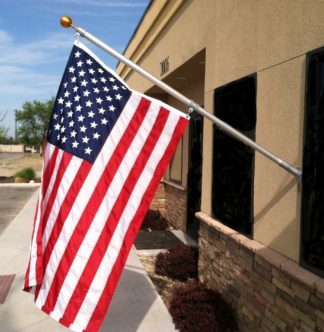 Flagpole Country and Kranz Flagpoles, Inc. to our website! 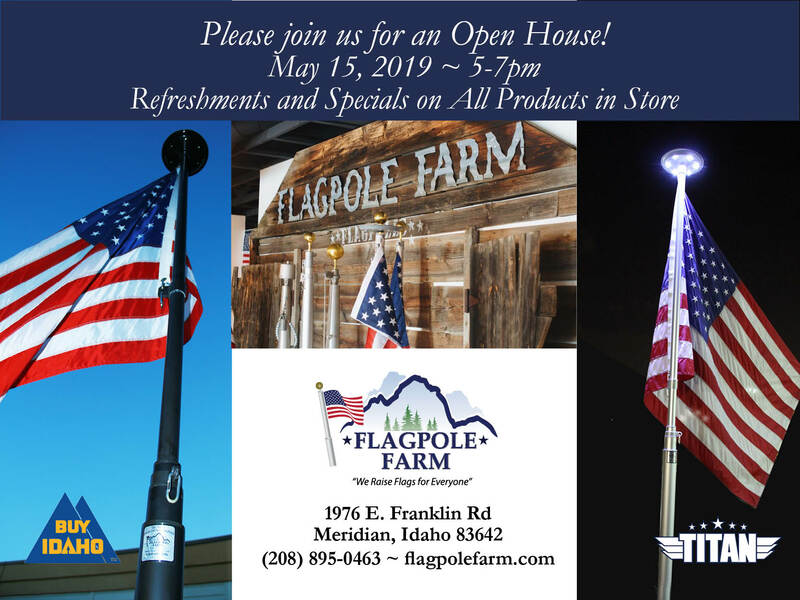 Flagpole Farm recently acquired the assets of these two companies. 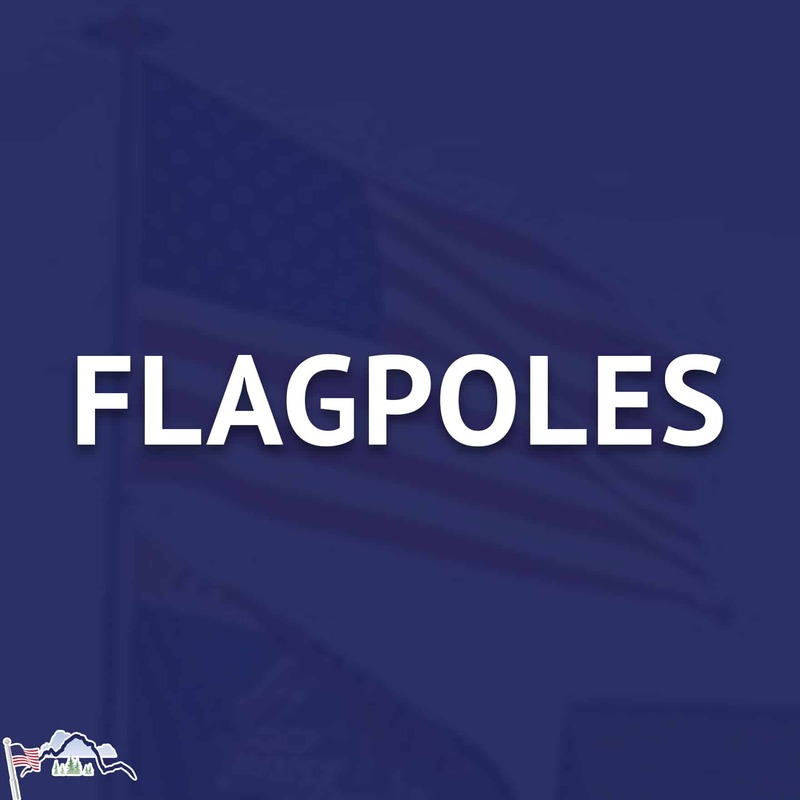 We will continue to manufacture the Titan Telescoping Flagpole in our facility in Meridian, Idaho as well as our newly acquired facility in Paynesville, Minnesota. 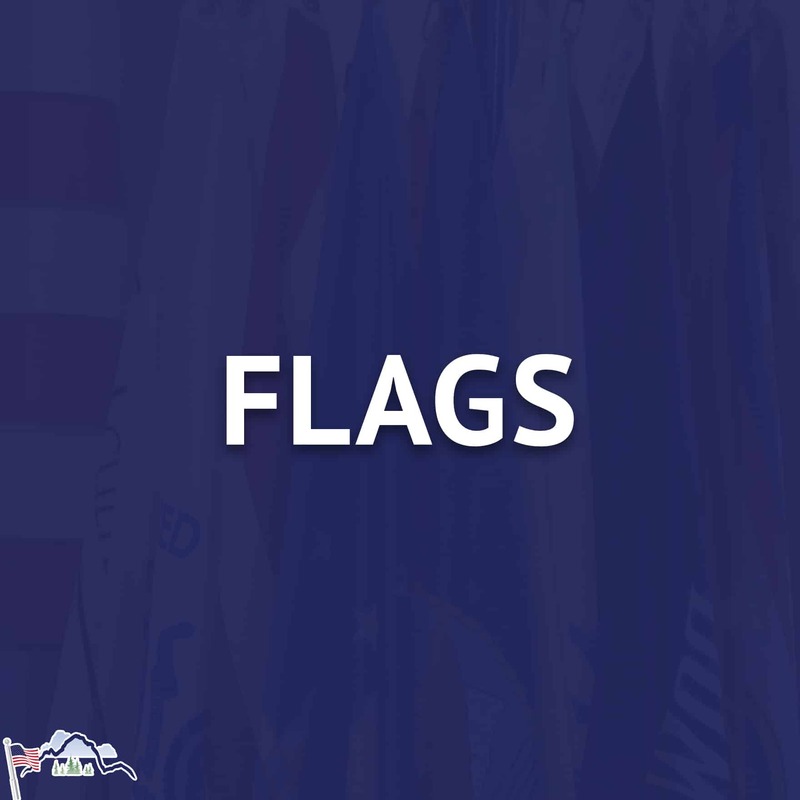 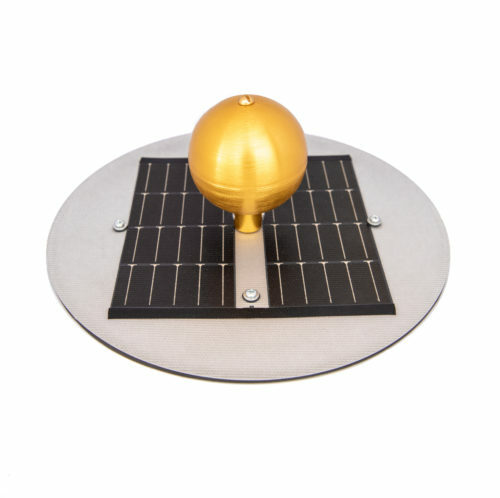 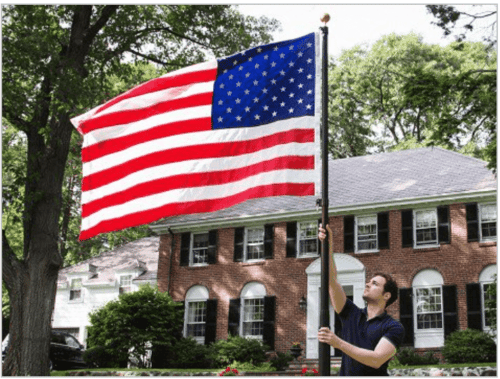 We are confident you will find the same outstanding flagpoles, flags, and related accessories that you’ve received from the prior entities, and our service levels will be unsurpassed in the industry. 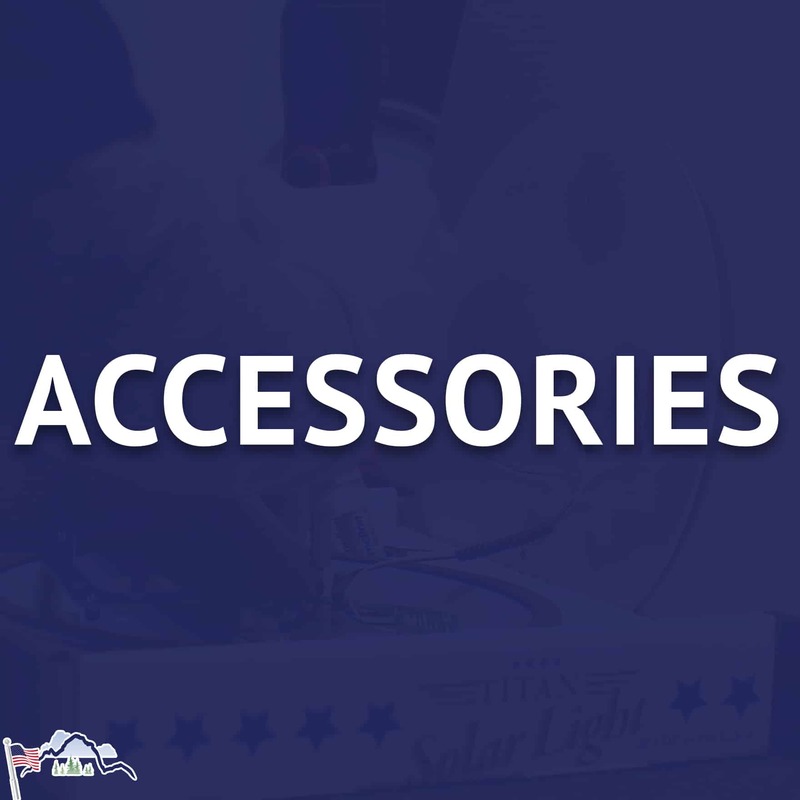 Please enjoy your shopping experience on our website and do not hesitate to contact us at Info@FlagpoleFarm.com.